Remember the days of a full night sleep? Of waking up feeling well-rested and ready for the day? Oh, the good ole’ days! But, we all know we wouldn’t go back to those for anything, because those were the days where we didn’t have the beautiful bundles of joy that we call our newborns. But, [tweet_dis]we can work to get those full-nights of sleep once again. [/tweet_dis] While we can’t make any promises, we do hope these pieces of advice will make it easier to get your infant to sleep longer at night. 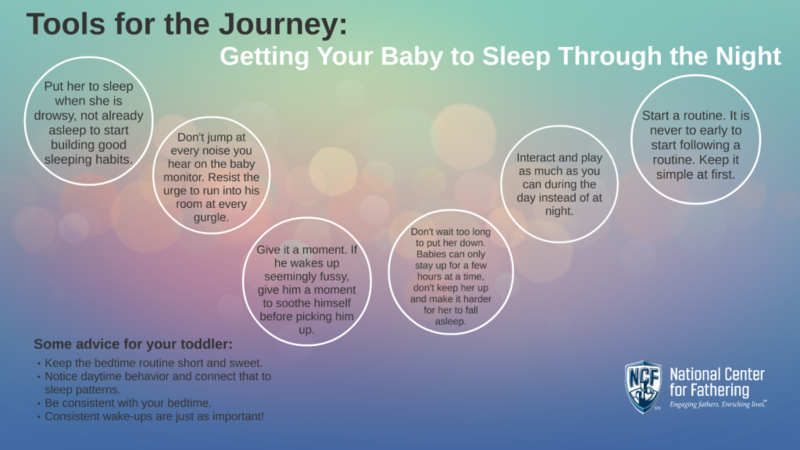 Download our advice for Getting Your Baby to Sleep.